Alice May Bridal is a luxurious bridal boutique at the foothills of the Dublin Mountains, located in the picturesque village of Kilternan, County Dublin. 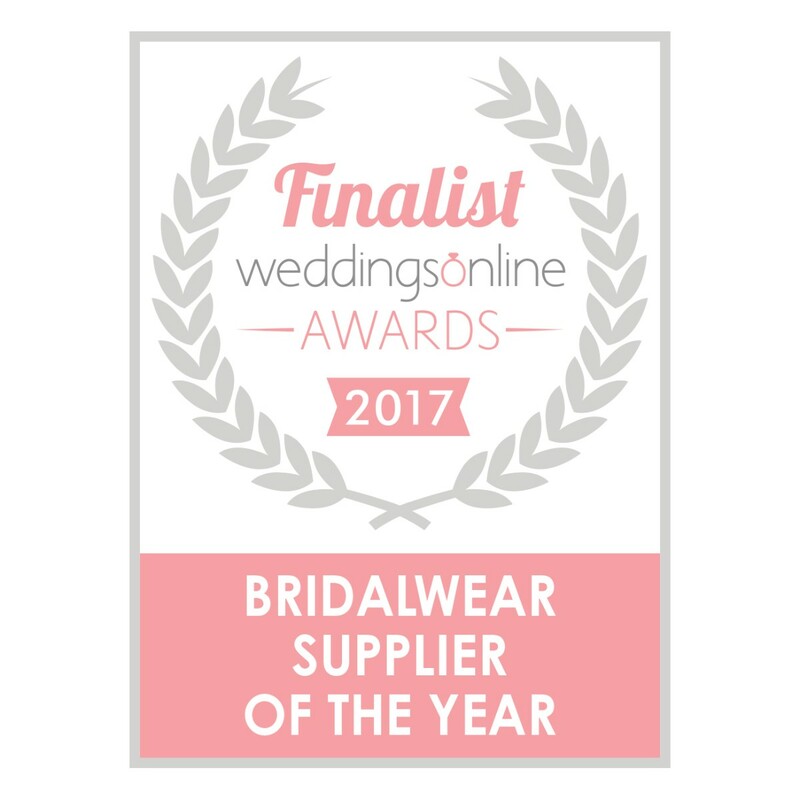 We are passionate about providing our brides with a peaceful and calm environment in which to choose the perfect wedding dress. Be sure to make a day of it and visit nearby Powerscourt Estate or Enniskerry village where you can enjoy lunch and a glass of bubbles in a stunning location. We are stockists of Catherine Deane, Maria Senvo, Raimon Bundo, Love Marley by Watters, Nicola Anne and Tara Keely. 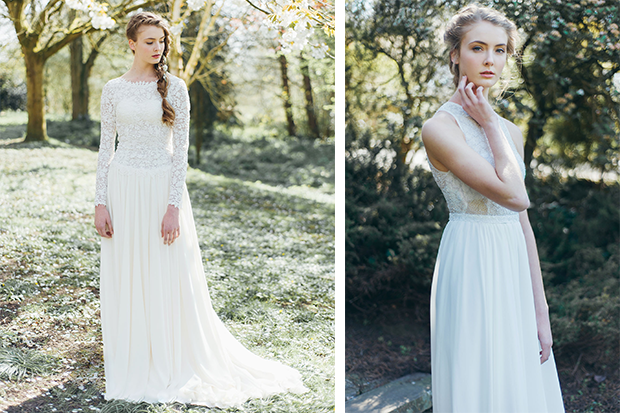 We have travelled extensively to create the perfect mix of talented wedding dress designers and we are very excited to showcase their designs in our Kilternan bridal boutique. 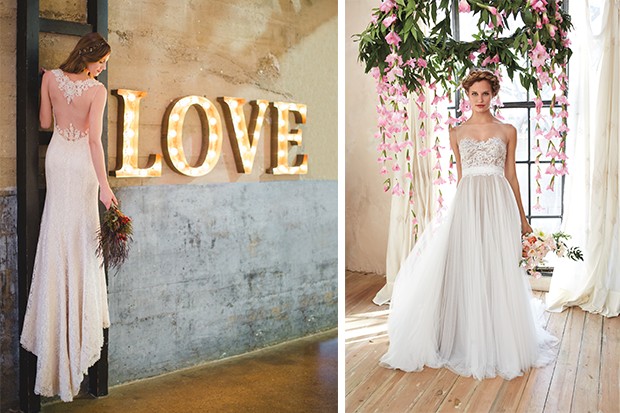 Beautiful fabrics such as lush tulles, detailed laces, brocades and silks offer brides the ideal romantic vision. They create feminine silhouettes and an ethereal beauty that all brides should be lucky enough to walk down the aisle in. 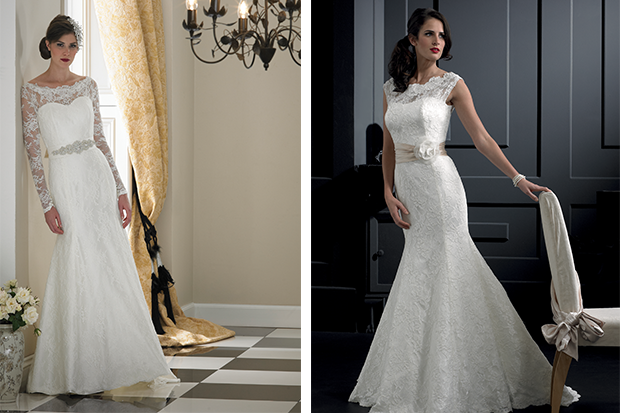 When visiting Alice May Bridal brides should feel completely at ease. We want everyone to have fun. 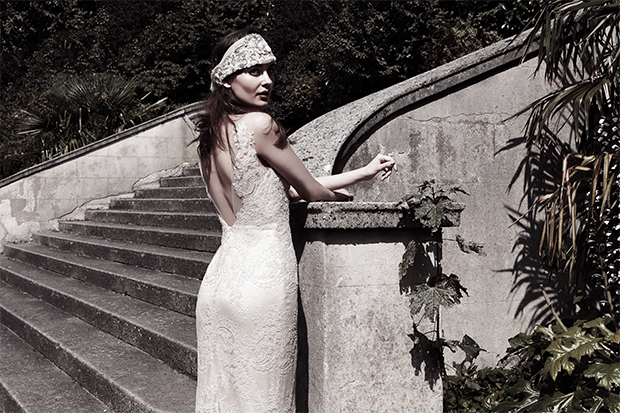 Most importantly we want to help choose a wedding dress that reflects your own personal style and creativity. 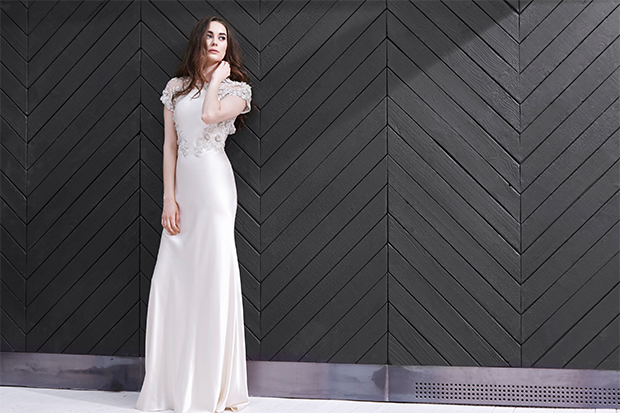 Elegance, timeless beauty and sophistication are the main qualities you should feel after choosing a dress at Alice May Bridal. 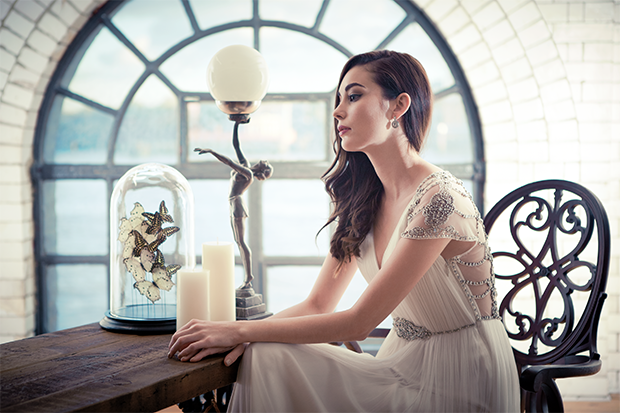 Alice May Bridal Wedding Dresses from Dublin servicing weddings throughout the local area including dundrum stepaside powerscourt enniskerry sandyford foxrock shankill bray. 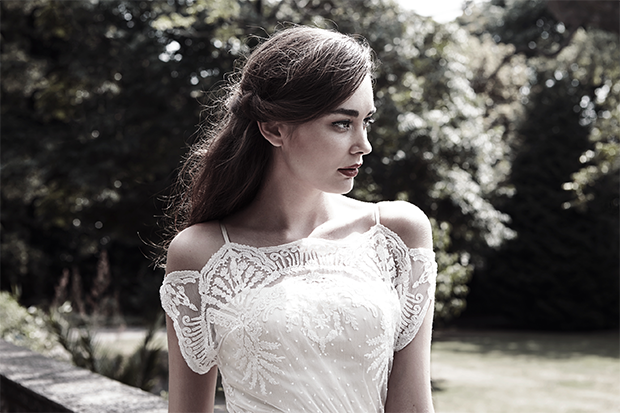 Alice May Bridal professional Wedding Dresses that has been part of the Wedding Dresses industry 2015 specialising in boho vintage embellishment lace sleeves fitted. 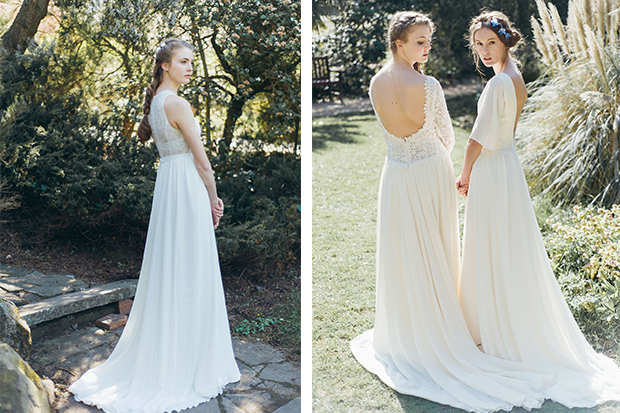 I cannot recommend Alice May Bridal highly enough. A gorgeous shop with the most stunning range of dresses. Alison was so helpful, and the attention and advice I received is beyond anything I experienced in any other bridal shops. On our visits to Alice May we were made to feel incredibly welcome, and we never felt rushed. There is also a large range of head pieces and accessories to chose from. I was torn between three dresses in Alice May, and I could not have been happier with the dress I chose. 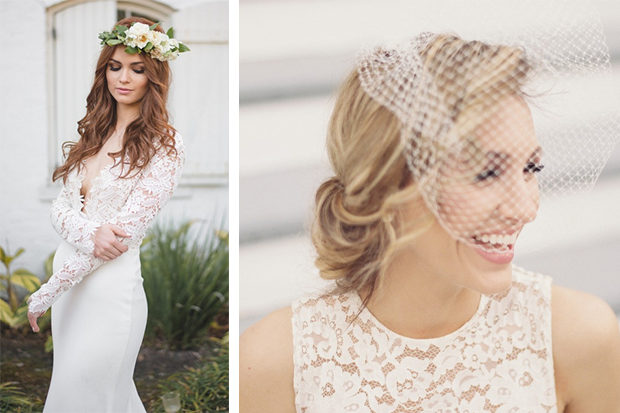 For all brides-to-be Alice May should definitely be top of your list of bridal shops to visit. 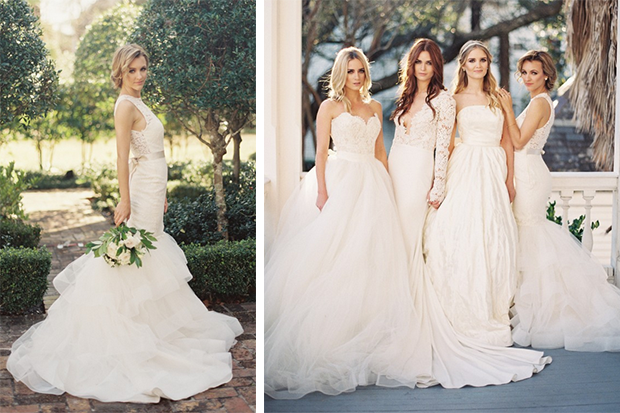 Alice May Bridal is really a diamond of a bridal boutique! I tried on about 40 dresses from a rang of places and nothing was really standing out to me! I alway loved Catherine Dean and her designs so when I learnt it stocked only up the road, I was very keen to visit. 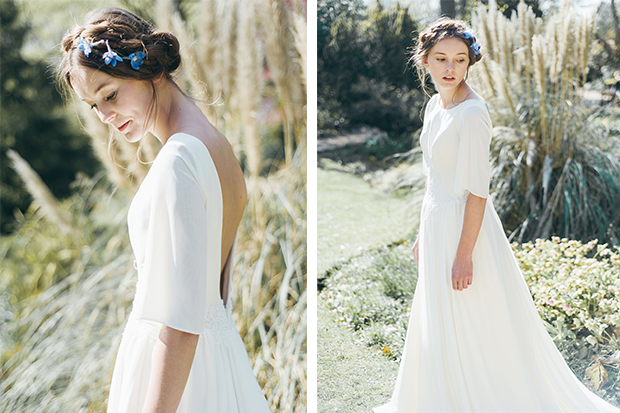 Alice May Bridal has a fantastic range of stunning designers - you will want everything! Alison Daly herself has been in the fashion business for a long time and she is professional, friendly and respectful. I enjoyed my visits to the boutique - its so calm - the one to one attention I had not experienced in any other retail setting and this was something I really enjoyed and appreciated the privacy. When you go to visit you are the only appointment if you come early you wait outside for your appointment time - I loved this! Alice May Bridal also has a generous stock of shoes and jewelry and definitely worth a visit. 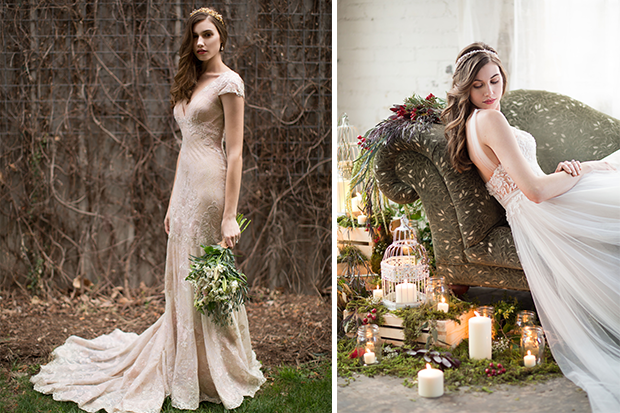 Can not say enough FANTASTIC things about Alice May Bridal!! The setting, the atmosphere, the attention to detail was just amazing!! Alison went above & beyond to accommodate me and I could not be happier with my dress. 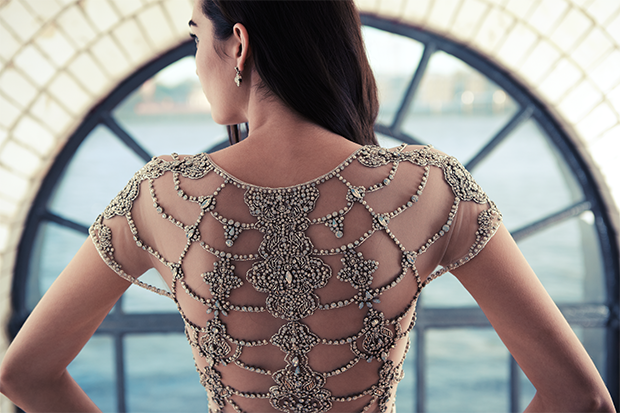 An absolute must for any bride to be.